Our Brand new Boyfriend watches are all the rage!! 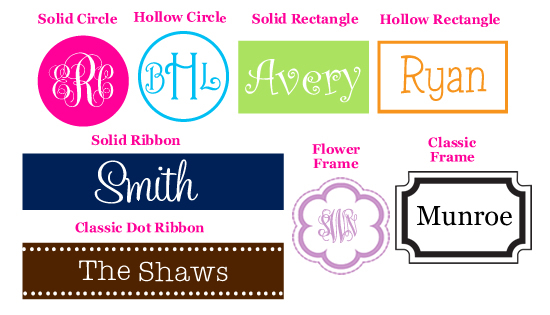 These designs are exclusive to tiny tulip, design your own to match your own sense of style! They are stainless steel & are a perfect addition to your costume jewelry to add a fun touch to your wardrobe! You can choose to have the bezel (seconds dial) or not depending on your sense of style! Our watches are not water proof. Face has 40mm diameter, measures 1.5" across. They do come large, it is a boyfriend watch, so it is sized for guys. You will probably need to take links out if you want a fitted band! **Please allow 4 weeks before shipment & there is no rush service available. I love this watch, I get compliments all the time! I had to have 2 links taken out like it says, but it fits perfect now & I love it!!!!! I just received this in the mail today & I LOVE it! The design is just how I wanted it to be & the colors are bright & vibrant. Can't wait to wear it & show all of my friends!! To have paid almost $60 I am disappointed with how cheap the watch looks. 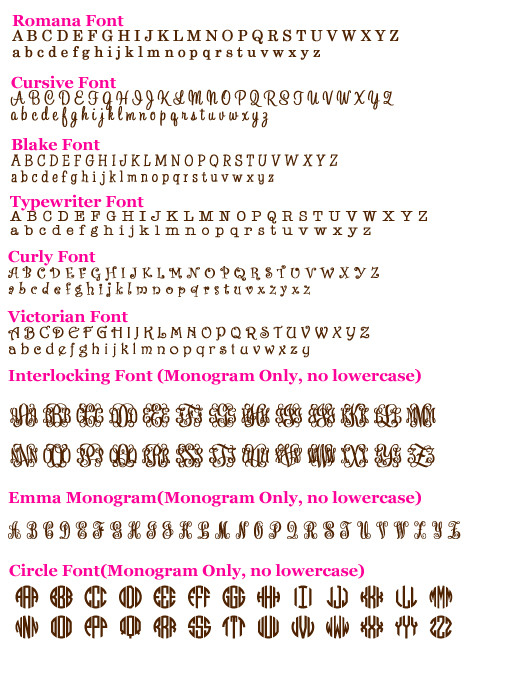 All the personalization options of patterns, font, colors, etc. are great though. The watch I ordered is really cute, but seems a little cheap and the links were awful to take out...after bending two trying to get the pin back in I finally fixed it and its a tad tight now, but don't want to risk trying to put a link back in, so I will just wear it tight! Click the button below to add the Monogrammed Stainless Steel Boyfriend Watch to your wish list.